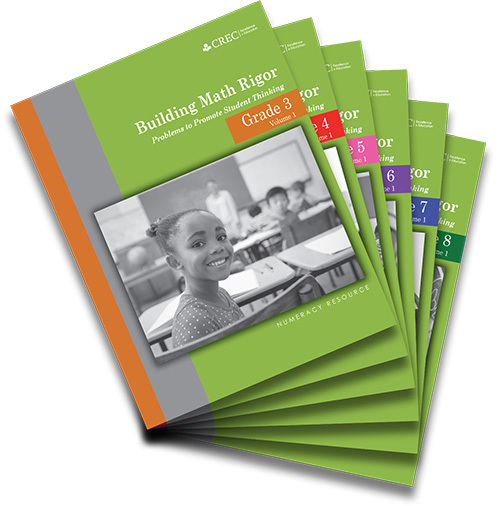 This resource, available in paperback, e-book, and online course, is a collection of standards-aligned problems and solutions for grade levels 3-8. These math problems can be used in the classroom as a warm-up, a “Do Now” activity, a supplement for a class assignment, a station exercise, part of an assessment, or even as homework! For more information on the online course, please email or call Deb Van Wyngaarden at (860) 509-3687.